The Victorian Planning Authority (VPA) is working in partnership with Hume City Council and state agencies to prepare a structure plan for the Northmeadows Strategic Site in Broadmeadows. 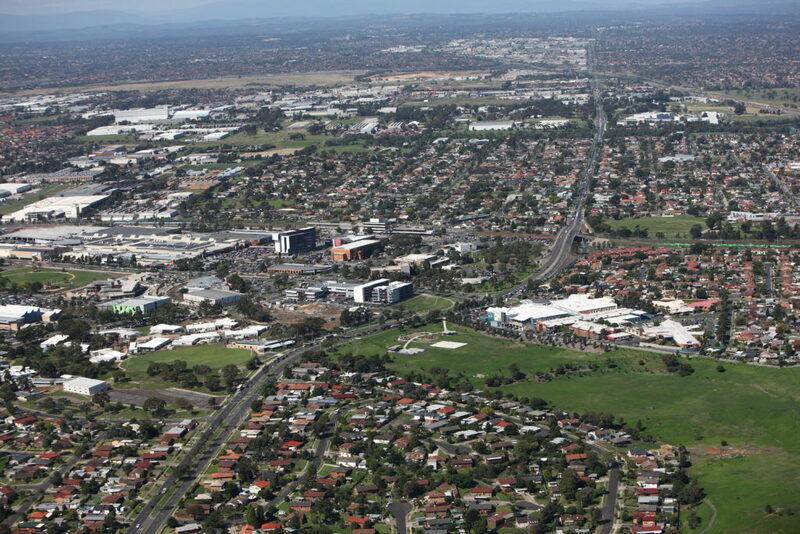 The Northmeadows Strategic Site (formerly referred to as the Meadowlink Strategic Priority Area) is identified in the Greater Broadmeadows Framework Plan as a key urban renewal area, and this structure plan will facilitate the protection of employment land in the precinct, alongside the intensification of residential development. The Northmeadows Strategic Site is located in proximity to the Broadmeadows Metropolitan Activity Centre and Broadmeadows Railway Station, and will build upon local improvements already underway in this area, including the upgrading of the Meadowlink walking, cycling and open space link.